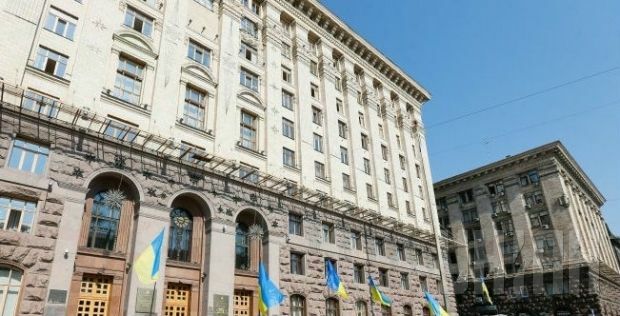 Kyiv City State Administration has published on its official Web site a draft budget for Kyiv in 2015, which will be submitted for discussion and voting to council members, the Department of Information and Access to Public Information of the Kyiv City State Administration reported on Monday. According to the draft, Kyiv’s budget revenues for 2015 are estimated at UAH 22.16 billion, including income to the general fund of the budget of Kyiv of UAH 20.69 billion, and revenues to the special fund of the budget of Kyiv at UAH 1.46 billion, including a development budget of UAH 665 million. The expenditure of the city budget is estimated at UAH 20.25 billion, including the spending of the general fund of the budget of Kyiv of UAH 17.42 billion, and the spending of the special fund of the budget of Kyiv of UAH 2.83 billion.